Brand New Beluga Racing Stainless Steel High Performance Light Weight Dual (2.5″ O.D. 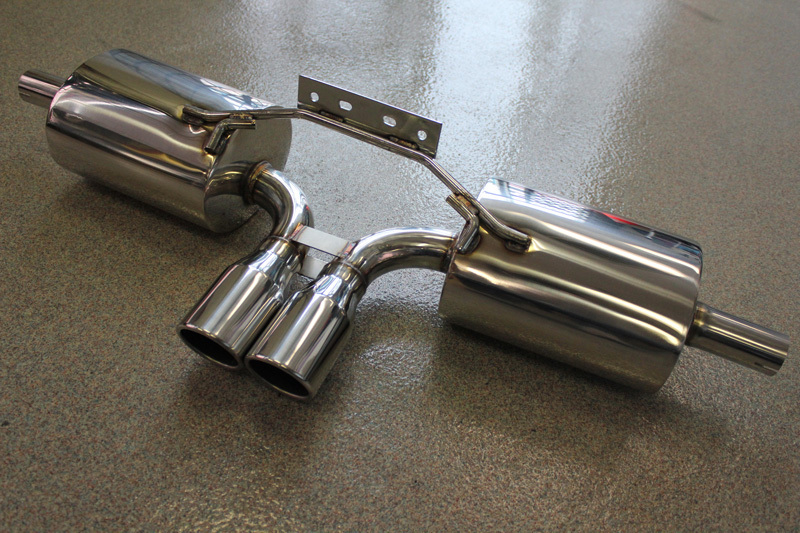 Piping) Catback Exhaust System + 3.0″ Down Pipe with 4.0″ Tips. 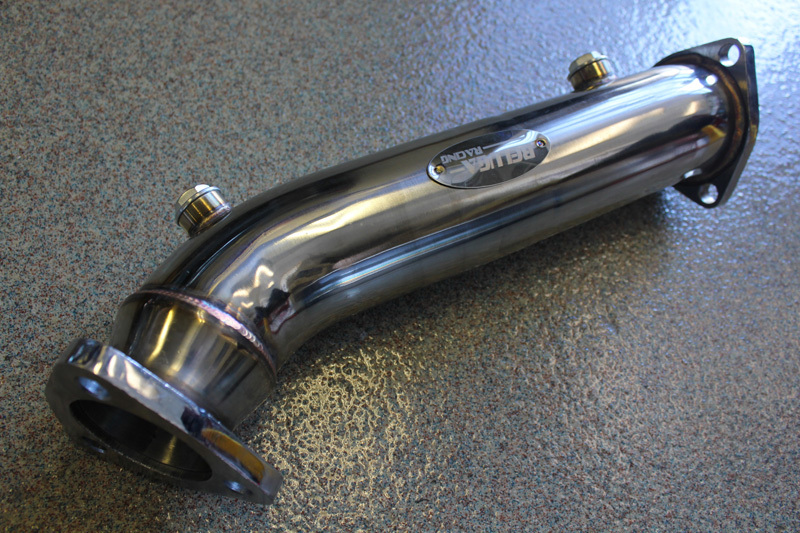 Mandrel Bend Piping + TIG Welding. 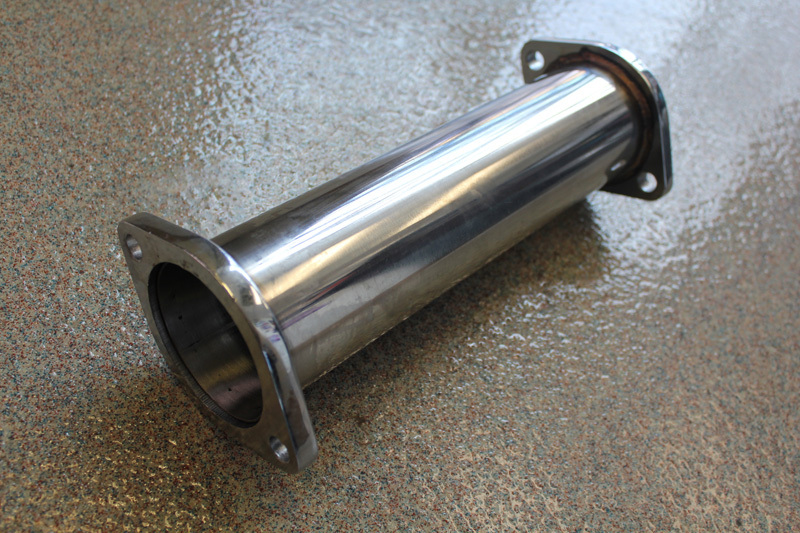 All Tubes are Inspected & Ported to Ensured Smooth Even Flow. Sorry, No C.A.R.B Exempt for California Customers. Aggressive Deep Tone!! 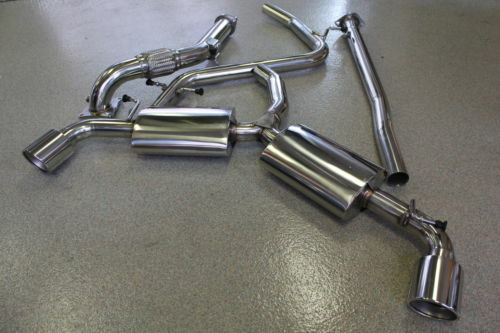 Fits: Volkswagon 2010-2014 2.0T GTI Mk6 (2.0L/ 2.0T TSI CCTA / CCZA Turbocharged DOHC l4 Engines ONLY).